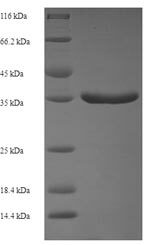 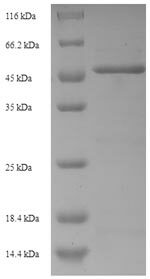 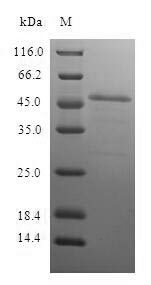 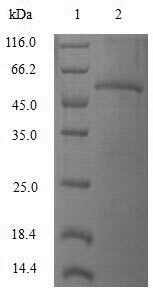 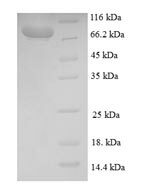 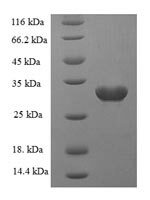 Biological_Activity The ED50 as determined in a cell proliferation assay using BALB/c 3T3 cells is less than 10 ng/ml. 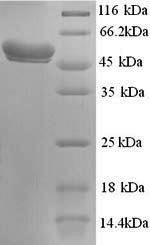 Tissue Specificity Expressed in granulosa and cumulus cells. 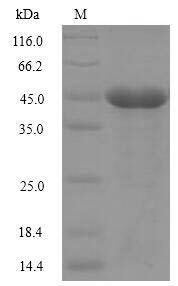 Expressed in hepatocellular carcinoma cells, but not in non-cancerous liver tissue.